In today's post, I've decided to do a review on Black Opal True Color Stick foundation. Sometimes you do have something to hide and this creme foundation housed in a portable stick can make camouflaging problem areas on the face that much easier. This Broad- Spectrum SPF 15, hypoallergenic formula protects skin from UVA/UVB damage. 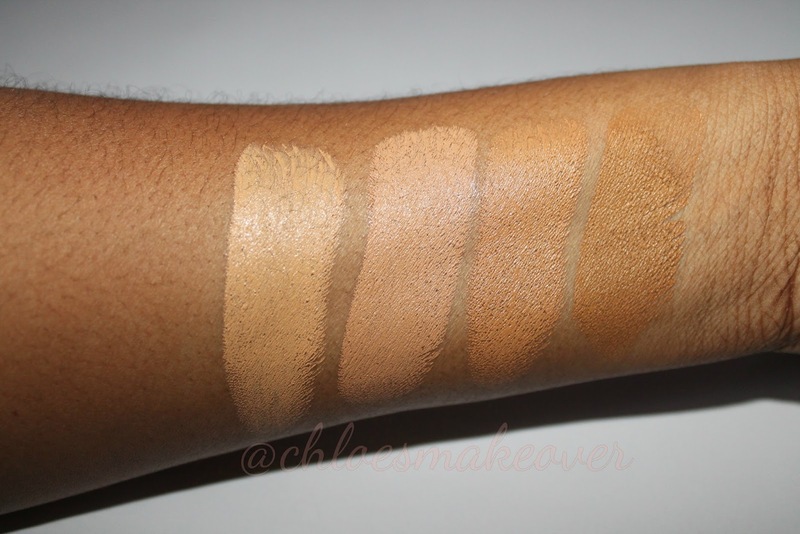 It delivers the maximum coverage for perfect, even skin tone. It won't clog your pores and it blends smoothly to give you the flawless face you've always wanted. It is fragrance and paraben free. The last 2 shades are Black Walnut and Suede Mocha, which I don't have. 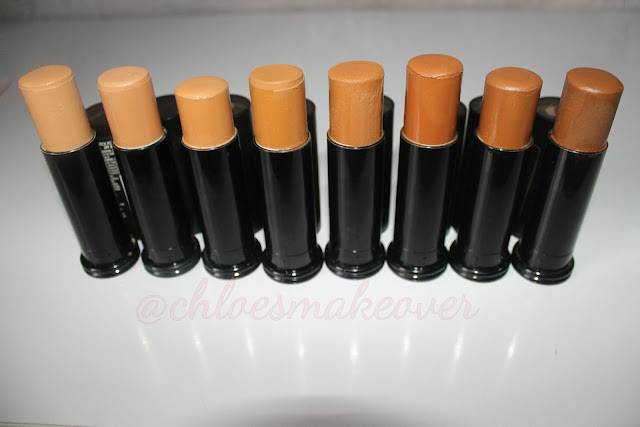 The Black Opal True Color Stick foundation is medium to full coverage, it has a very rich creamy formula and also a velvet finish. It is super pigmented and can also be used as a concealer. It comes in a matte black tube, with the shade written on the base of the tube. The top of the tube is made with clear plastic so you could see the color and shade. The product rolls up when you twist it, this way you can know what quantity you have left. 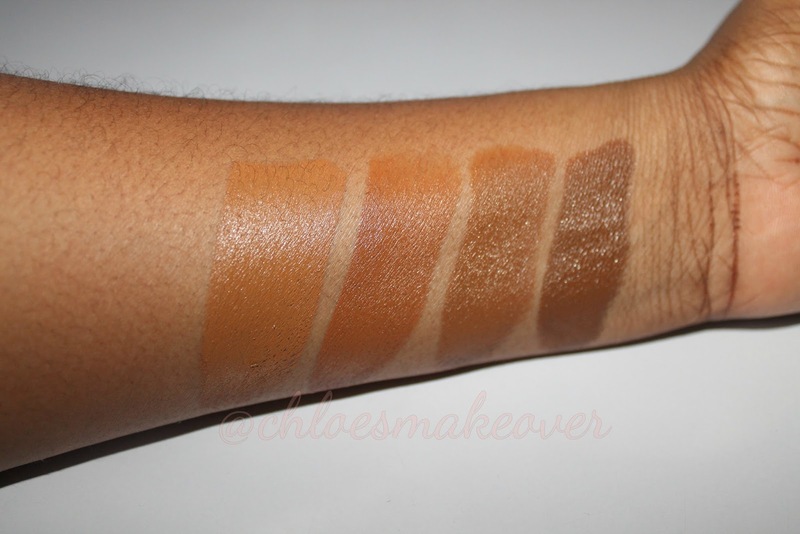 from left to right- kalahari sand, heavenly honey, rich caramel and truly topaz. from left to right- nutmeg, hazelnut, beautiful bronze and carob. from left to right- kalahari sand, heavenly honey, rich caramel, and truly topaz. 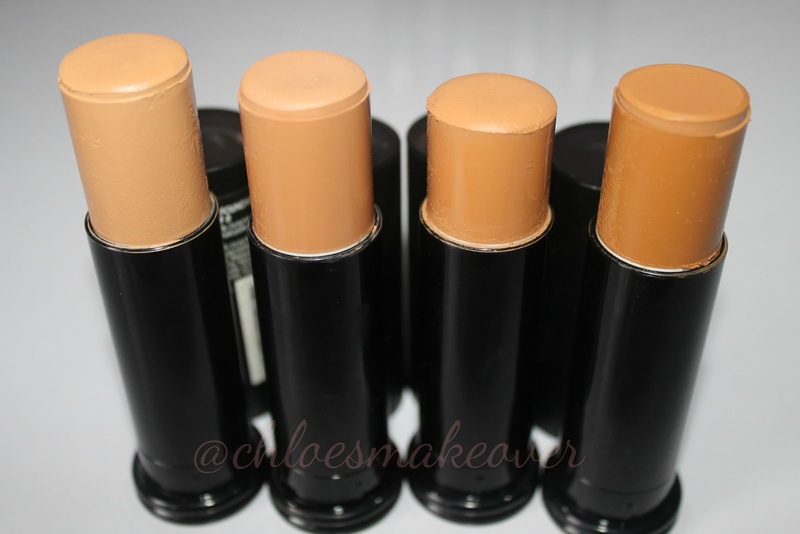 This foundation is in the category "my go-to foundations". I love the formula as well as the finish, and also the fact that it gives me full coverage. This foundation is excellent for highlighting and contouring as it can easily get into the hollows of the cheek. I am in the shade truly topaz, so I go 2 shades lighter (heavenly honey) for highlighting and 3 shades darker ( beautiful bronze) for contouring. It can be applied by stroking the top of the stick with your finger tips then transferred to the face, but for a fuller coverage, you can apply it directly to the face then blend with a brush or sponge. Downside... This foundation is not oil free, so be sure to pack on your best primer prior to application. It is also very important to carry along your blotting paper incase you are going to be out longer than 4hours. 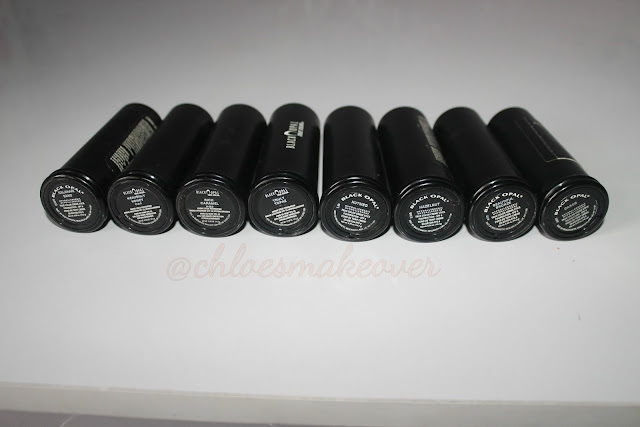 If you are looking for a foundation that gives good coverage and very affordable, then yes you should give this a try. 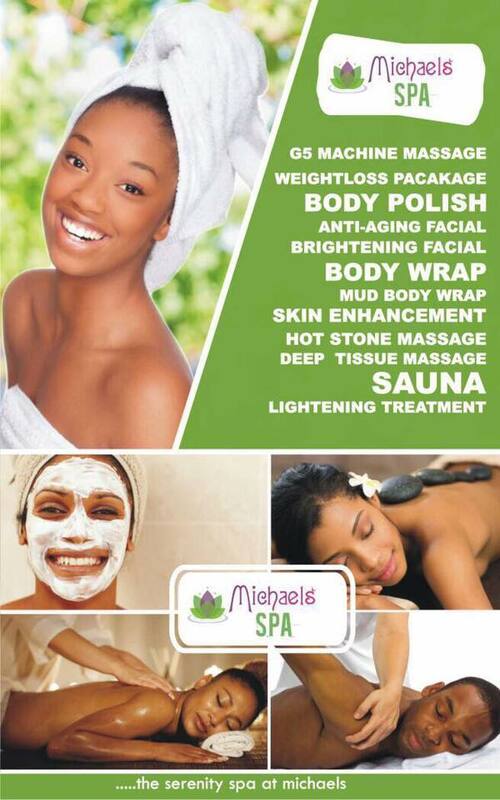 I use it personally and for clients as well, so I would recommend it. * You get a discount if you buy up to 6. 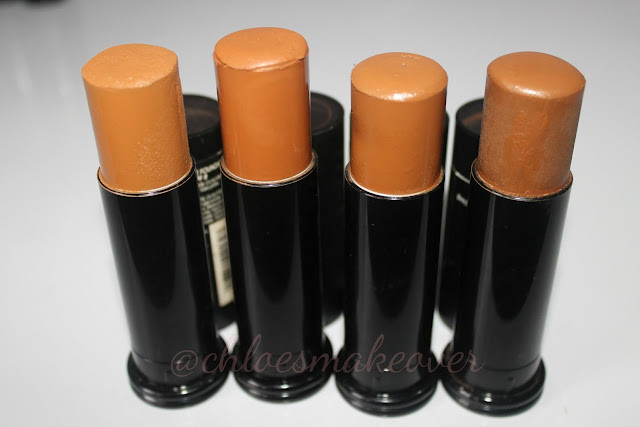 So who else has tried the Black Opal True Color Stick Foundation? What are your thoughts on it? Please do a giveaway..... Thanks. 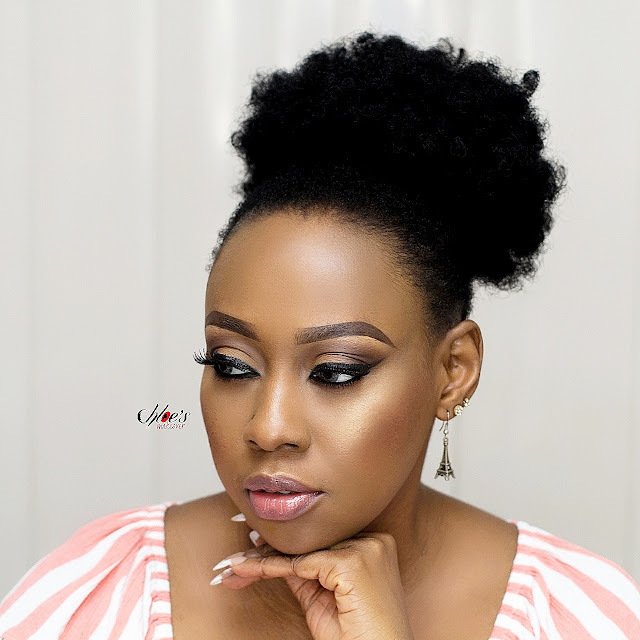 I av,I use heavenly honey 4 defining d eyebrow nd hv used beautiful bronze 4 my face....bt its oil based tho...wat knda of primer cn we use with dis knda foundation? Tnx! I have used it, but like you said, it's too oily for me. i love it and i'm in the shade hazelnut.It's just so sad that it makes me super oily..I've tried to find ways to make it work so i just use it for makeup looks and take it off afterwards.